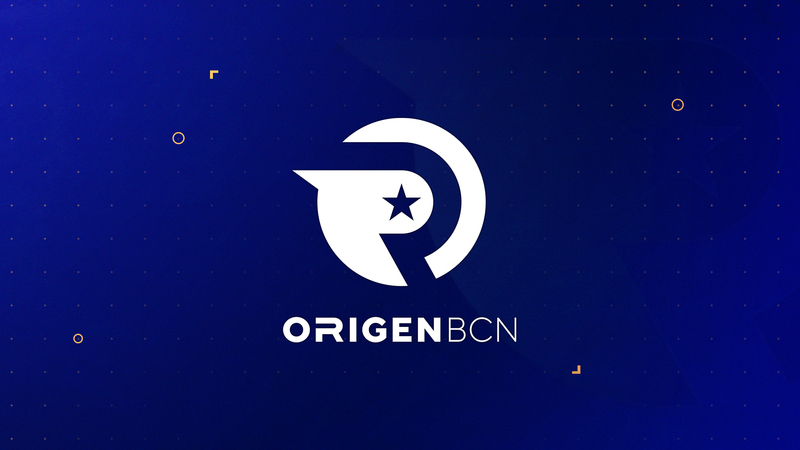 The sports marketing and eSports agency of Barcelona, ​​SevenMila, and the leading Danish company in Europe in the eSports sector, RFRSH, have reached an agreement to create Origen BCN. From now on, the League of Legends team of KIYF eSports, a club owned by SevenMila, cedes its place to the new Origen BCN, which will be managed by this joint venture SevenMila-RFRSH. The two leading companies in the eSports sector in Spain and Europe, SevenMila and RFRSH, respectively, have signed a commercial agreement to create a new brand: Origen BCN. 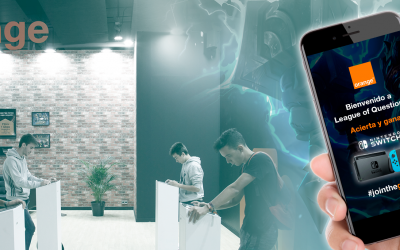 Electronic sports closed 2018 at the height of the growth prediction with outstanding news of both investment and audiences that make it the sport-digital entertainment phenomenon acclaimed by new generations. In this context, the creation of Origen BCN comes at an optimum time. On the part of the Danish company, its founder and CEO, Nikolaj Nyholm explains: “Spain is one of the leading regional countries in European sports and partnering with SevenMila to reactivate the Origen brand in its country of origin is an important step for RFRSH Entertainment. 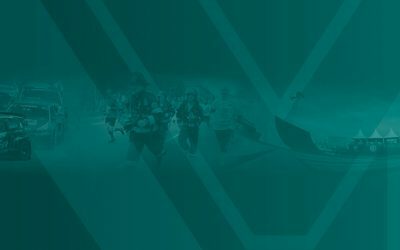 We invest significantly in sports at many levels and the opening of a Spanish branch of Origen is an important strategic move for us.” This entrepreneur is also one of the partners of Sunstone Capital, a Danish capital fund he joined in 2010. This joint venture is a step forward for the SevenMila eSports section. On the one hand, it will allow the League of Legends team of SevenMila – so far under the name of KIYF eSports – to participate in the Professional Videogame League, the Superliga Orange, in better economic conditions and consequently of structure and players under the name of Origen BCN . As Casanovas advances, this agreement also lays the foundations to begin the internationalisation of eSports for both companies. A project to develop the activity in Latin America will be created. Jordi Roquer, CEO of SevenMila, makes a first assessment of the joint venture: “The agreement with RFRSH and its brand ORIGEN is a step forward in our path in eSports, an agreement in which we will learn and grow together with a partner of prestige, proven experience in the territory and with a very powerful brand. With this agreement, SevenMila starts 2019 with very good vibrations and with the will to continue growing both in the field of eSports – sporting and at the business level -, as well as in its own projects such as the FIA ​​World Rallycross of Catalunya, the Cursa Bombers of Barcelona and the imaginExtreme Barcelona. Private agency with more than 15 years of experience in the organisation of events, marketing and promotion. 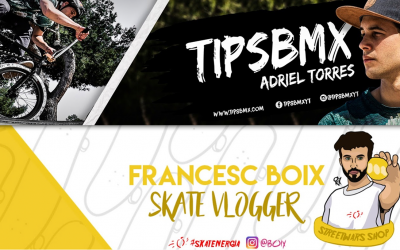 Presided over by the founder and editor of the Sport newspaper, Josep Maria Casanovas, in 2016 it acquired KIYF eSports, one of the most outstanding clubs nationwide and since then it has positioned itself among the leading agencies in the eSports sector in Spain. 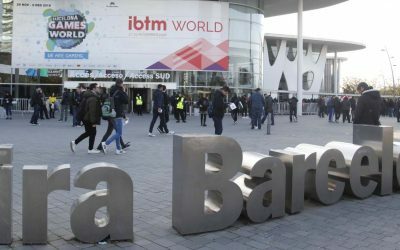 In addition, it has organised the most outstanding event at European level within the action sports, the imaginExtreme Barcelona since 2008; it will add 5 editions as promoter and organiser of the FIA ​​World RX of Catalunya; and it will manage the executive direction of the Cursa Bombers for the fourth consecutive year among other projects. RFRSH Entertainment is a privately owned and operated esports company, representing, managing and running commercial operations for some of the best esports teams in the world, including the world’s best Counter-Strike: Global Offensive team, Astralis, and the legendary League of Legends brand, Origen. RFRSH Entertainment has developed, owns and runs BLAST Pro Series, a global esports tournament, and a range of live, original and reality content productions. We provide winning commercial and marketing strategies for companies looking to enter and succeed in the wildly growing and challenging esports market.